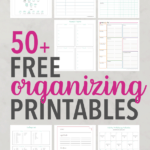 This free printable 2018 calendar is a helpful organizational tool that can help you keep track of everything from your schedule and appointments to birthdays and holidays to goals and routines and more! 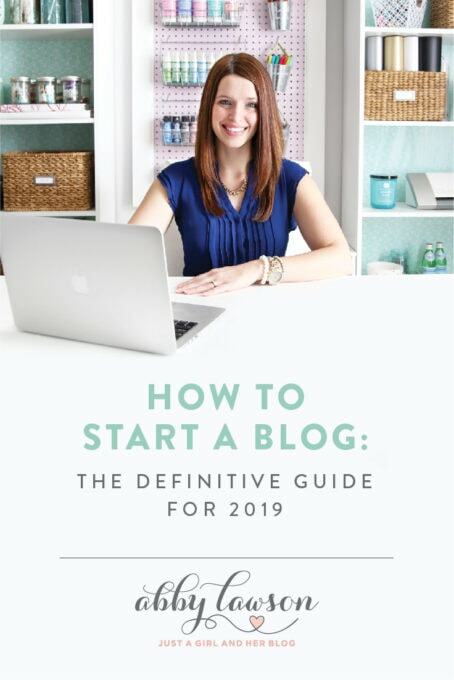 Update: Get the free printable 2019 calendar in this post! 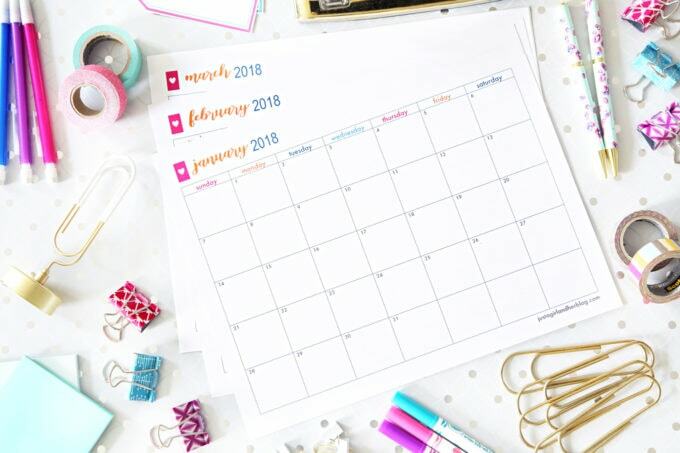 My free printable 2018 calendar is here!! Each year it seems like requests for the upcoming year’s calendar start coming earlier and earlier. There just seems to be something about free calendars that get people all excited! Before I was a blogger, I worked at a bank where we gave out free calendars around Christmastime. 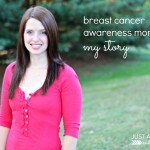 People would start asking for them in July– they couldn’t wait! 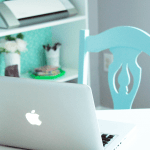 When I started offering a free monthly calendar on the blog, the same thing happened. I’ve already been getting emails for a few months asking when the 2018 monthly calendar would be here, and today is the big day! 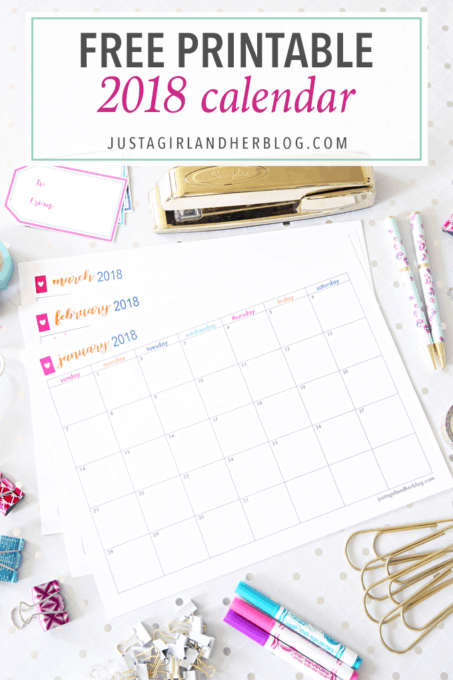 Click here to download your free printable 2018 Calendar! 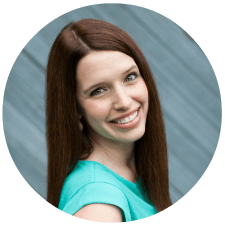 List appointments, meetings, and commitments for each month. Keep track of children’s school events, activities, practices, and special days. Set deadlines and plan details of short & long-term projects. Keep track of a habit that I’m trying to establish. Keep track of medications that need to be taken. Write down a favorite moment from each day of the year. Track a baby or child’s milestones. Make a reading plan or track how many minutes I’ve read each day. Make an “acts of kindness” calendar. 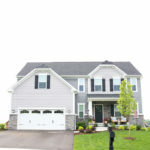 Make a schedule for all of the projects we want to complete in our home this year. Count down to an important event. That’s just the beginning! The possibilities are endless! 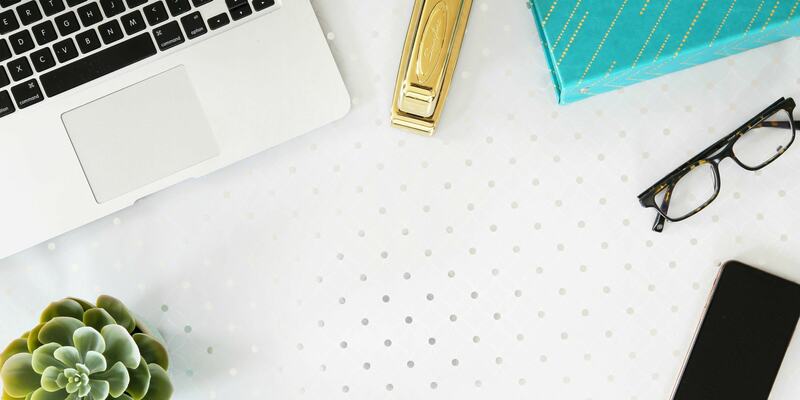 I’m naturally scatterbrained, so I live by my calendar to make sure I’m always where I’m supposed to be and taking care of the tasks that I’m responsible for. I hope this calendar will be helpful for you as well! 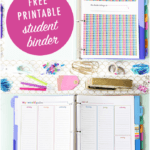 And if you LOVE printables like I do, I have an entire organized home binder full of them! 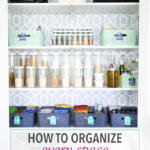 There are printables for organizing everything from food to fitness to finances to kids and pets and so much more. You can see them here! Thank you so much for following along! Happy planning! Thank you! I love your printable calendars. This will be my third year using them! Thank you so much, Tiffany! I’m glad the calendars have been helpful! Hope you have a wonderful weekend! Thank you!! I hope you have a wonderful weekend! really helpful that you can get it out so early! thanks so much! So glad it will be helpful for you, Sophie! Have a great day! I love your calendars! Will you be adding a vertical calendar? Hi, Melissa! There is a vertical calendar in our printables library for our email subscribers (there is a box on our homepage to enter your email address). I will be adding the 2018 calendar soon. Thanks! I just subscribed and can’t seem to find the vertical 2018 calendar. I LOVE your design for 2018! Hi, Whitney! It’s not in there yet, but it’s coming soon! 🙂 Hope you have a great week! What program are you using to make your calendar? I’d like to create something similar for my website for lunch packing plans. Love the idea! Hi, Abby! I usually just use Microsoft Word to make mine. It’s really easy to make a calendar with the table function. I hope this helps! Its so beautiful and lovely! Been using it since 2016 and I love it! 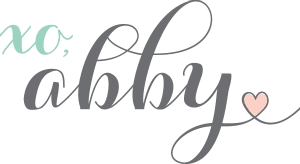 Hi Abby… Can I type on them and then print them? Hi, Kathy! No, they are meant to be printed and written on. Thanks! Actually I type things on mine before I print them out and it leaves me more room to write other things as they come up. I have no idea how I missed this back in August, but I saw the email for the vertical one and had to check for the horizontal. Love your monthly calendars! I use to keep track of when bills are due. Yay! So glad it’ll be helpful for you, Stacy! Have a great week! 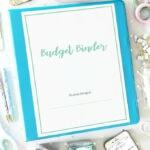 I have been using these calendars as part of my budgeting (which I also use of yours) for YEARS. LOVE them!! Thank you so much for making these! Thank you very much for your generosity ^_^ . A blessed 2018 to you and your family ^_^ ! Were you able to get the calendar from this post? Hope so! Have a great week! Thank you, pretty girl, keep up the good work. Hi, Elizabeth! Have you checked out our 2018-2019 student binder? The calendars in there may be helpful for you. 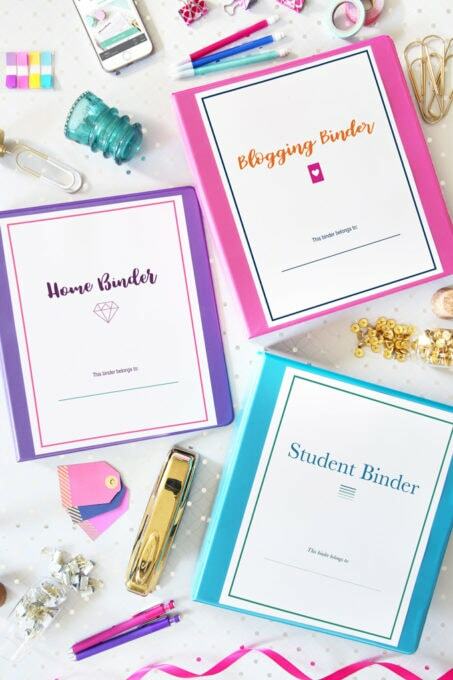 You can find them here: https://justagirlandherblog.com/printable-student-binder/. Feel free to shoot us an email if you have any trouble. Thanks and have a great day!